This past week I shared my patterns for the components to a business suit for Spin Master Liv Doll Jake. The patterns, as I said on Monday, will also fit Ken (although these pants fit Ken very snugly), and most likely, they’ll fit other male fashion dolls as well. Now I’m posting the tutorial for making the dressy trousers / pants, using the pattern I posted yesterday. (There’s also a jeans pattern, which I’ll post the tutorial for, next week.) Tomorrow I’ll post a tutorial showing how to make the fancy black tie pictured here. 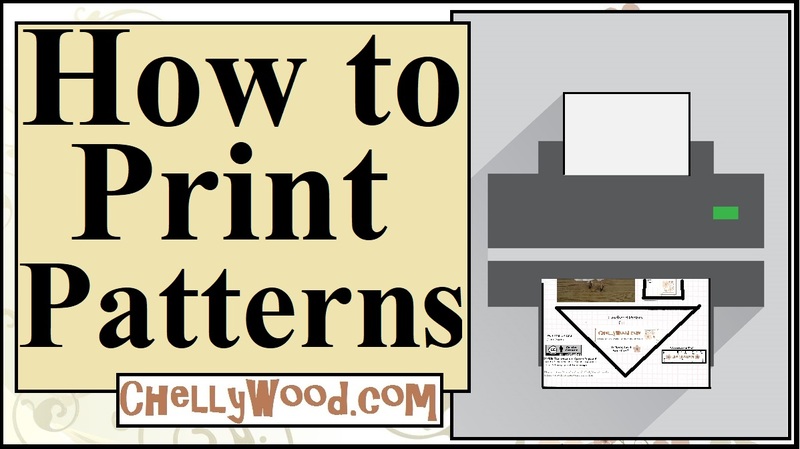 Want to show your appreciation for my free patterns and tutorials? Please do so by liking, pinning, tweeting, and/or somehow sharing this tutorial video with others. Thanks for stopping by!